The KC Sisters aren’t old enough to remember when radio programmed pop records next to country, rock, folk, and beyond, but their artistic DNA tells them that’s the way music was meant to be heard. Their sound on the EP, “Walk With Me”, is like a warm embrace from a loved one. It’s sincere, authentic and absolute, taken from a legacy of sound that comes from their fondness for the all-girl groups of the 1960s. 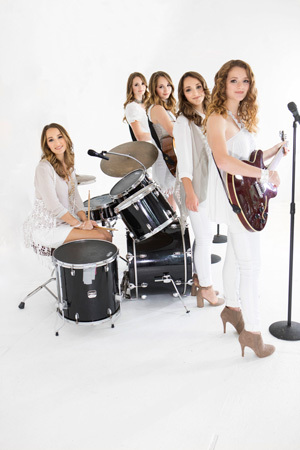 The Casey sisters – Deanna, Noelle, Tasha, Elise and Kathleen – highlight their acapella harmonization, as well as their mastery as skilled musicians, playing piano, guitar, violin, bass, cello and drums. Moreover they are ably supported by their parents – their father Chris, a professor of jazz studies, is the music director, songwriter, arranger, composer and pianist. While their mother, Jennifer, manages the group, and contributes her violin talents when needed. Perhaps the most arresting thing about the EP is the sustained atmosphere throughout — while there are a wide variety of sounds and styles present here, there’s the underlying warmth and confidence that wraps the entire recording up like a blanket. From the minute the KC Sisters kick off the EP with the rocking rhythm “I’m Diggin’ It”, there’s a sense of palpable and unified emotion driving each song. 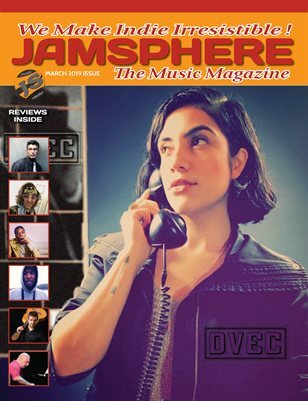 “Stampede” sees the group launch themselves into an up-tempo fiddle extravaganza of complex call and response melodies that are as captivating as they are invigorating. I can’t think of a single moment, while listening to this song, that I did not tap my feet. “Empty Promises” forges a luscious ballad featuring rich string lines, a dominating piano rhythm, and a powerful lead vocal. 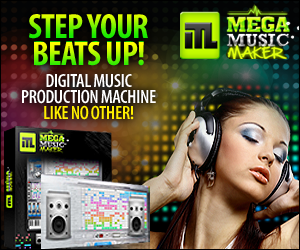 All embellished with resonating harmonies and dynamic chord progressions. The song manages to craft an affecting and interesting tale of what was, what is, and what isn’t meant to be. “Walk with Me” comes bouncing in on a jangly guitar and swirling organ backdrop, which is followed by some intense and fiery lead guitar interludes supporting the uplifting melody runs. The result is sparkling, exuberant verses and choruses that are nothing short of spectacular in their execution. 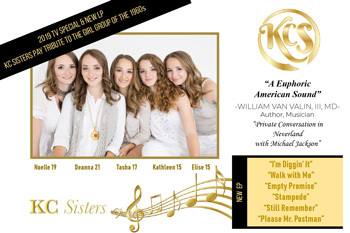 “Still Remember” delivers yet another touching ballad that allows the KC Sisters’ considerable vocal gifts to blossom. Melding pop’s lush instrumentals with country’s emotional intensity, the KC Sisters craft a sound that should appeal to a wide cross-section of listeners. By painting in so many vivid lyrical details, one easily gets a crystal-clear picture of the sadness experienced by the singers. The KC Sisters leave the EP’s final slot for the recording’s centerpiece, “Please Mr. Postman” – a song first brought to the fore in 1961 by The Marvelettes. 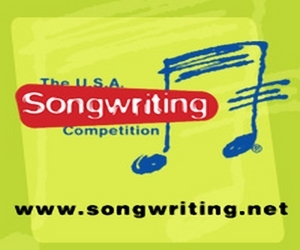 The track also went on to impact audiences in versions by The Beatles, The Carpenters, and Barry Cowsill among others. In contrast to their illustrious predecessors, the KC Sisters slow down their version a notch, and concentrate on bringing out the core melody, harmony and meaning of the song. The girls deliver a smooth, lush and engaging cover that sounds equally professional, as it does tuneful and entertaining. They practically apply a modern sheen to a classic song without abandoning its original nuance and sparkle. The KC Sisters’ everything-in-its-proper-place chemistry is undeniable, and every bit as impacting as the original, and subsequent commercially successful versions of “Please Mr. Postman”. Talented and charming, the KC Sisters can more than hold their own in today’s image-obsessed pop realm. Keep a lookout for the KC Sisters, who this year will be profiled in a one-hour docutainment, “The Girlhood”, paying tribute to the girl groups of the 1960s.